It’s another happy Monday everyone! 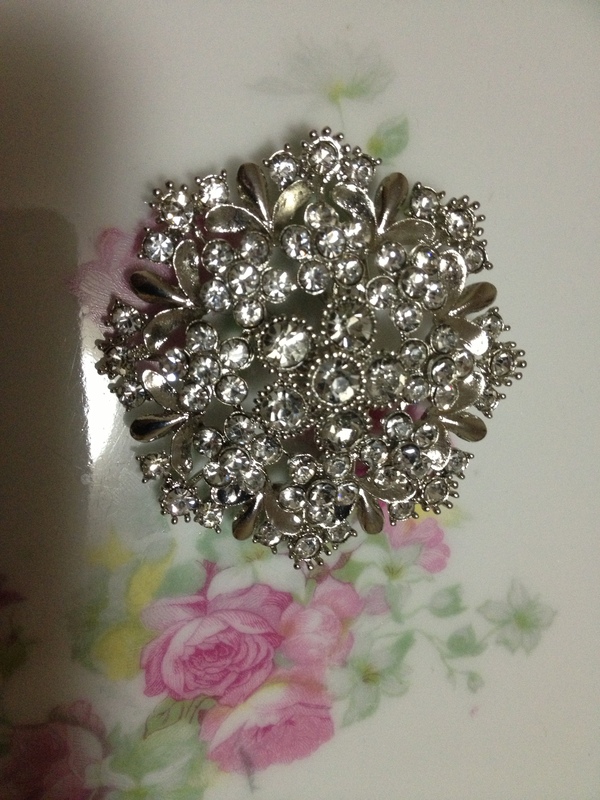 Last week we posted Amour’s brooch from her wedding bouquet. Not the best picture – but Amour’s sister-in-law will be wearing it tomorrow for her day at the races – so better pictures to follow tomorrow 🙂 You may also notice that the brooch looks a little different – that’s because at the last-minute Amour couldn’t part with her brooch – but a substitute was found. What do you think of our restyle project? 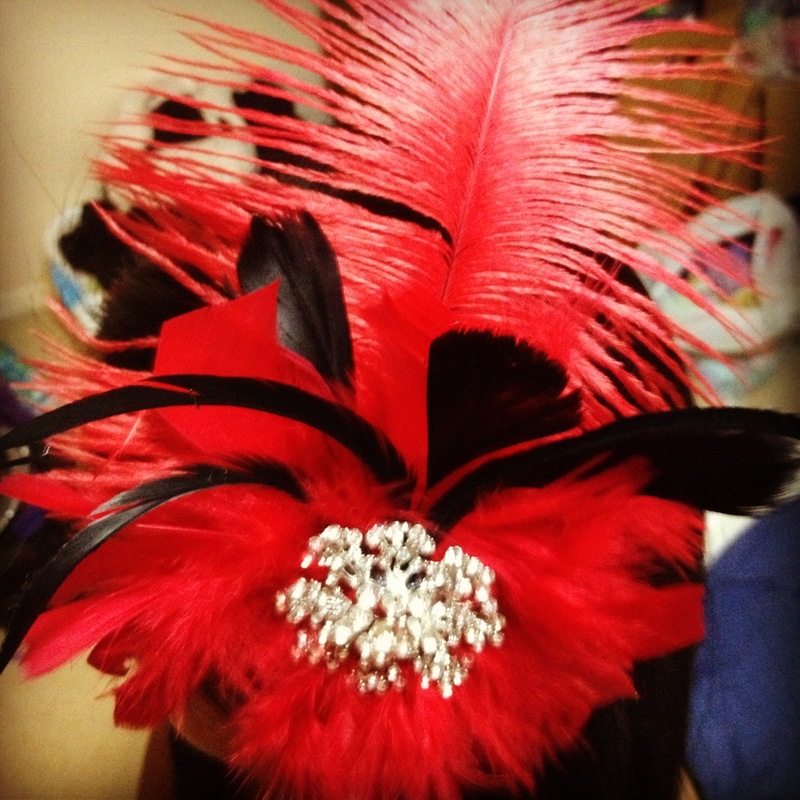 Gotta love anything with bling and feathers – right? 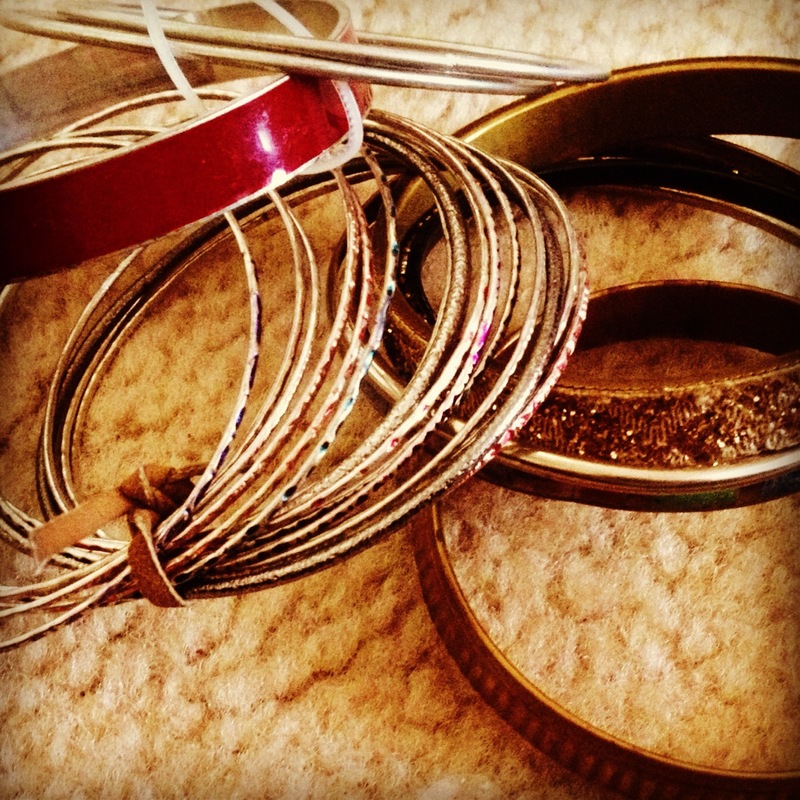 Can’t wait to show you how we restyle these beauties. Please comment on any inspirations you wish to share with us…we’re always open to suggestions.